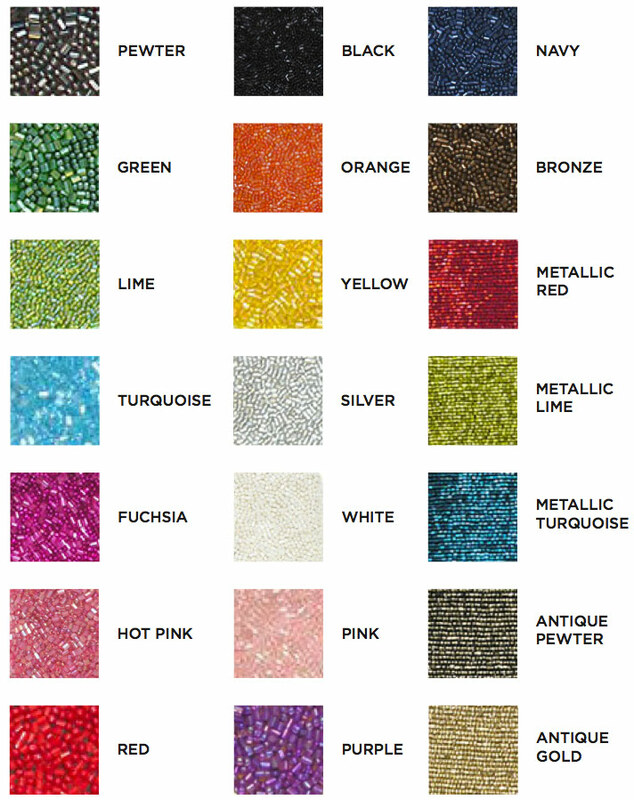 These bags are available in the combination of any of the colors below. They can be made with either a single initial or a monogram whichever you prefer. Please select below. Please note: This item is a "Special Custom Order" with a NO RETURN policy.